Vickilynn welcomes KerryAnn Foster to the show. 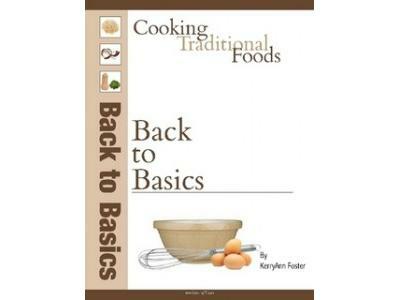 KerryAnn Foster runs Cooking Traditional Foods, the longest running Traditional Foods Menu Mailer on the internet and the book Back to Basics contains all the great recipes from the Menu Mailer. 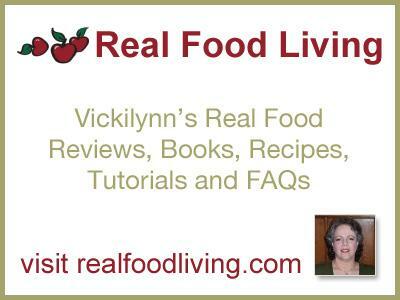 KerryAnn has over nine years of traditional foods experience. 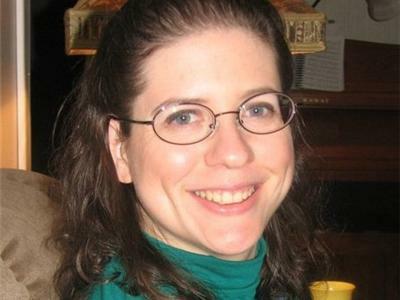 KerryAnn and her husband, Jeff, lived off of their food storage for 11 months during unemployment in 2009. 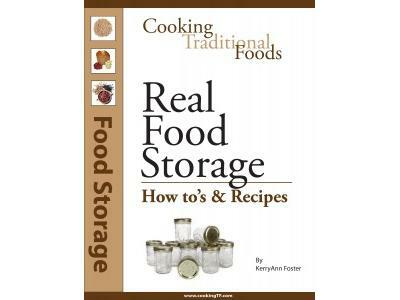 She wrote the book Real Food Storage based on their experience.